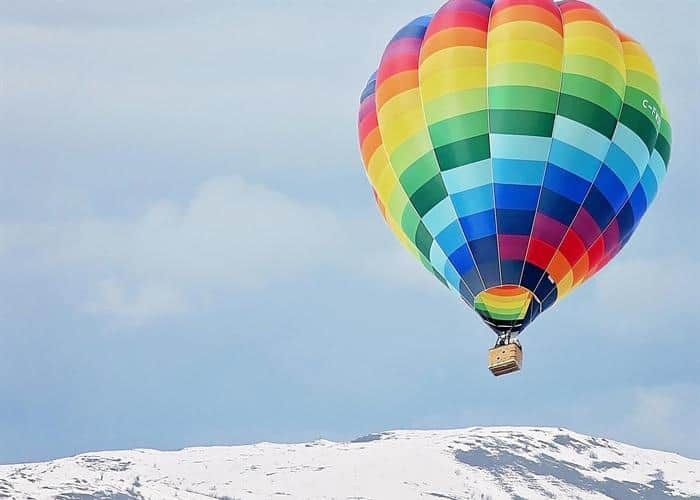 One of the fastest growing communities in the province, Vernon has seen a huge spike in population over the last few years—and with the influx of new residents—came the introduction of new businesses and year-round activities in the lakeside community. No longer just a summer boating town, Vernon has now become a hot spot for visitors looking for an off-the-beaten path B.C. getaway during the cooler months of the year. From fat biking and broom hockey, to ciders and brews, Vernon has a slew of new offerings for those who want to either chill out or warm up this winter. Less than five hours by car from Vancouver, the abundance of winter activities available in this Okanagan town extend far beyond the local ski hills, making the road trip more than worth the trek. Tourism VernonThe stunning, snow-covered trees in and around Vernon create the perfect backdrop for a scenic snowshoe trek through the forest. Head to Sovereign Lake Nordic Centre, North America’s largest cross-country ski club, where you can enjoy a self-guided tour through the well-groomed trails, or try the Black Prince Dinner Series package which includes a guided group hike followed by a delicious dinner in a unique, rustic cabin setting. 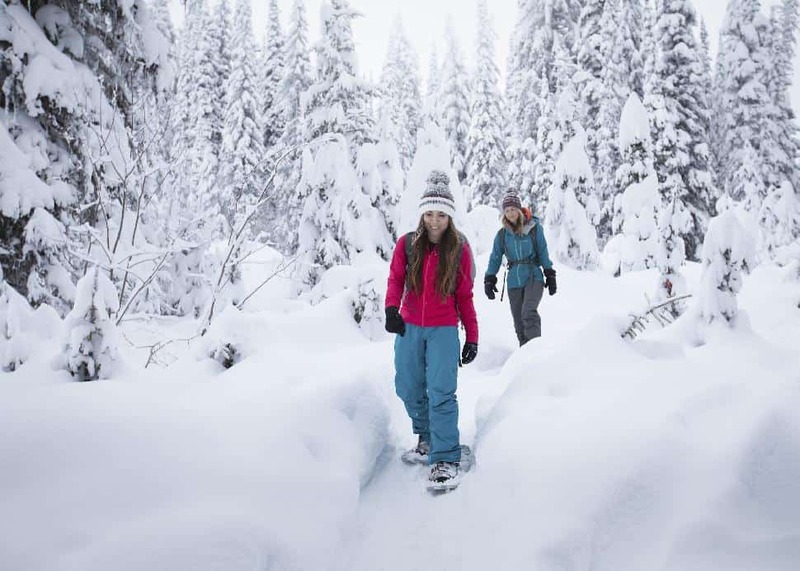 Visit SilverStar Mountain Resort to enjoy over 16 kilometres of single-track trails through the trees. Tourism VernonBook a Kingfisher Heli experience and spend the day in an untouched powder playground. 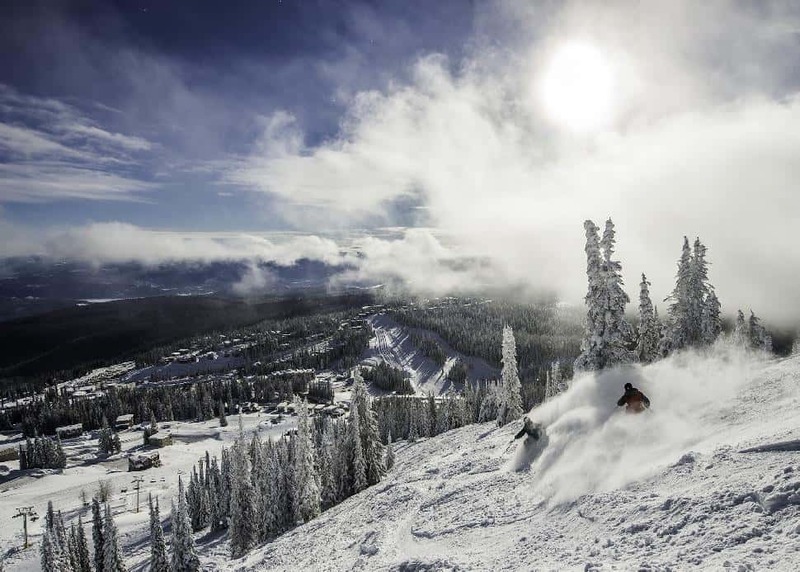 Get picked up at Predator Ridge Resort and enjoy your perfect day on the mountain, including a clean slate of bottomless powder to ski (at your ideal pace), accessed by a top-of-the-line Kingfisher A-Star B3E helicopter, flown by highly skilled mountain pilots. Chad BergerBikers no longer have to wait for the summer months to enjoy a thrilling trail ride! 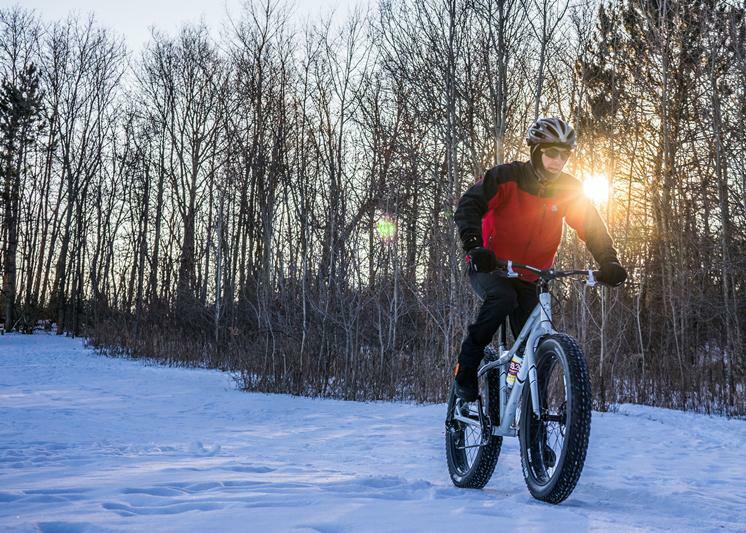 With fat tires and modified frames, fat biking in the snow has become a popular trend for mountain and dirt bikers looking for a twist on their favourite two-wheel adventures. Head up to SilverStar on a Tuesday for Pedal and Pint night, or enjoy the weekly women's ride on Thursdays. In town, gear up with a rental at Sun Country Cycle, then take off on a ride along the Okanagan Rail Trail, around Kalamalka Lake or through Ellison Provincial Park. Tourism VernonHead to the Okanagan Valley in February for Vernon’s annual 10-day Winter Carnival, which promises to entertain locals and visitors of all ages with a pirate-themed festival, featuring a hot air balloon fiesta (public rides will be available), a snow-sculpting competition, a broom hockey tournament and more. Since 1893, this festival has been the must-attend winter event in the city and the boost in population means new highlights are constantly being added. Tourism VernonFuel up on food made by local artisans, found at the indoor Vernon Farmers Market, one of the Okanagan's best and oldest farmers markets. Check out “Special Event Mondays” on long weekends and enjoy live entertainment. Head to Helmut's Sausage Kitchen for a must-try hot European deli sandwich, plus sample libations at the BX Press Cidery & Orchard or all along the The Scenic Sip, a collection of eight wineries in Lake Country. 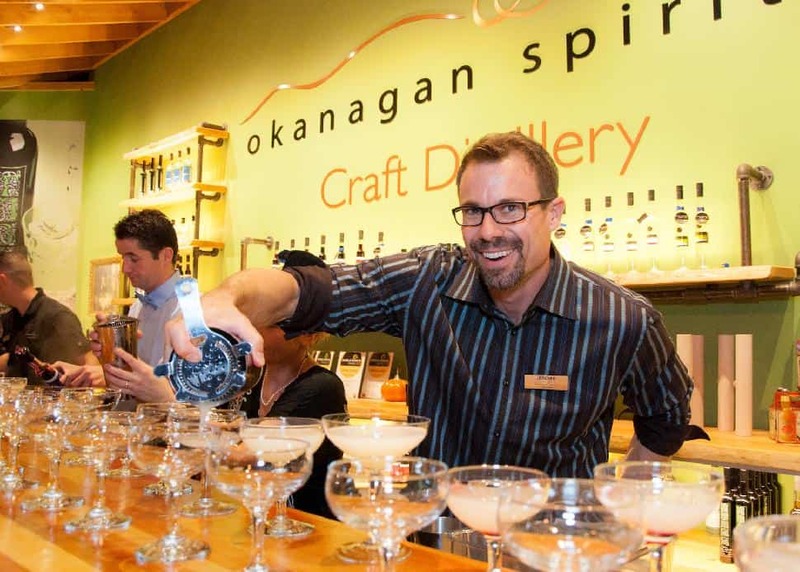 Enjoy local farm-to-glass beverages at Okanagan Spirits or, for an ice cold brew, raise a glass at local hangout Marten’s BrewPub.